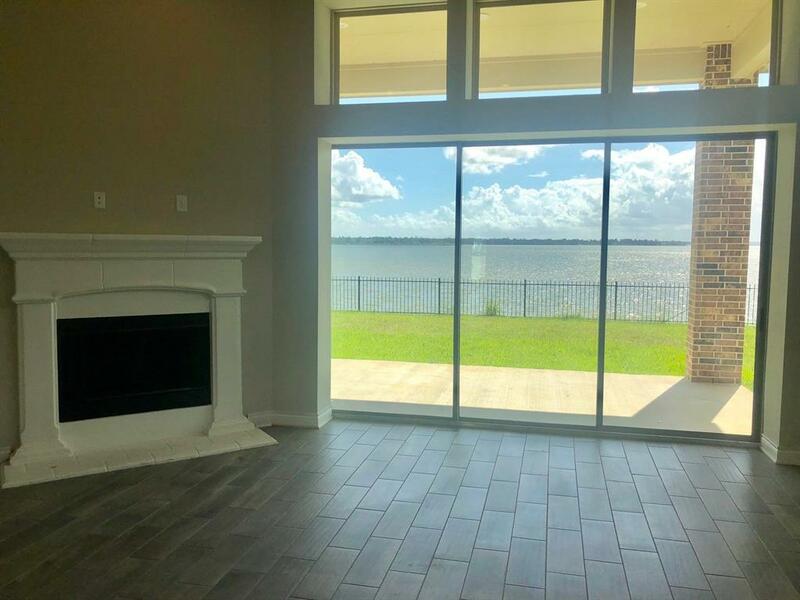 Fantastic brand NEW Emerald Home! 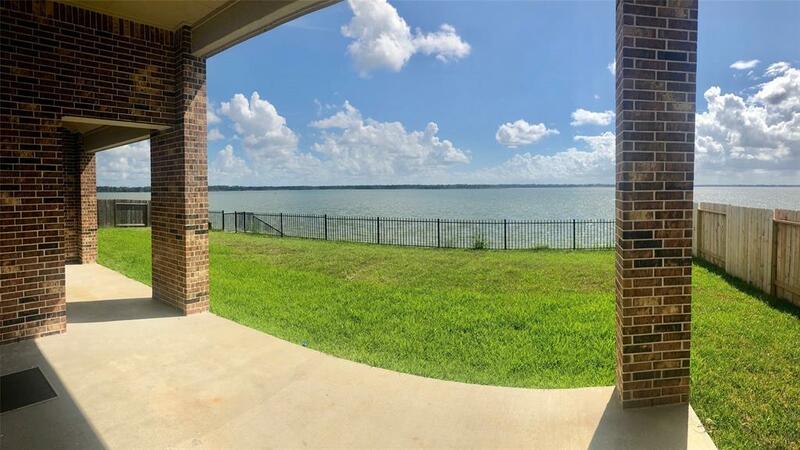 PRIME LOCATION - LAKE FRONT -- DRENCHED in luxury --- Walking distance from Lake Houston -- Just minutes from Beltway 8 & US-59!! 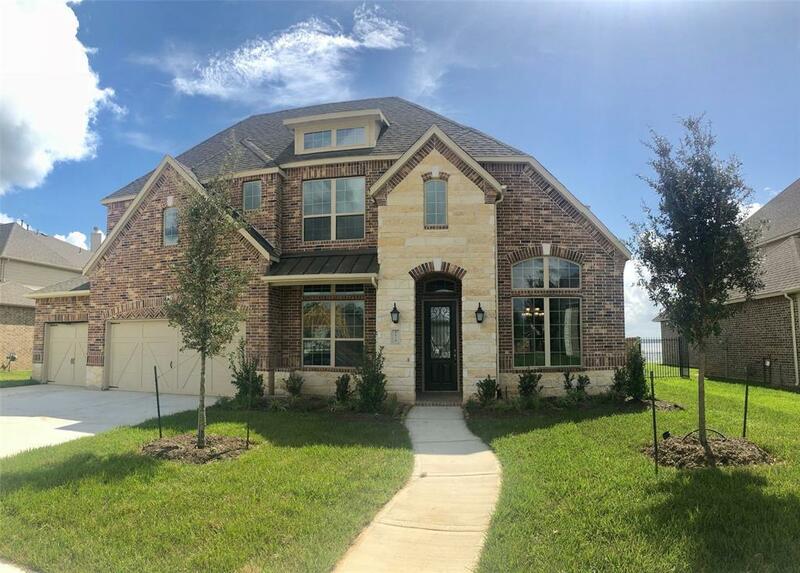 Zoned to Humble ISD -- This 4 bed, 3 1/2 bath features OPEN floor plan concept w/ HUGE family room w/ fireplace, GRANITE island kitchen w/ breakfast bar & nook, 42" Kent Moore cabinets & under cabinet lighting. STUDY - GAMEROOM- MEDIA with SPACIOUS front porch/Patio and massive sliding pocket door providing an amazing view! 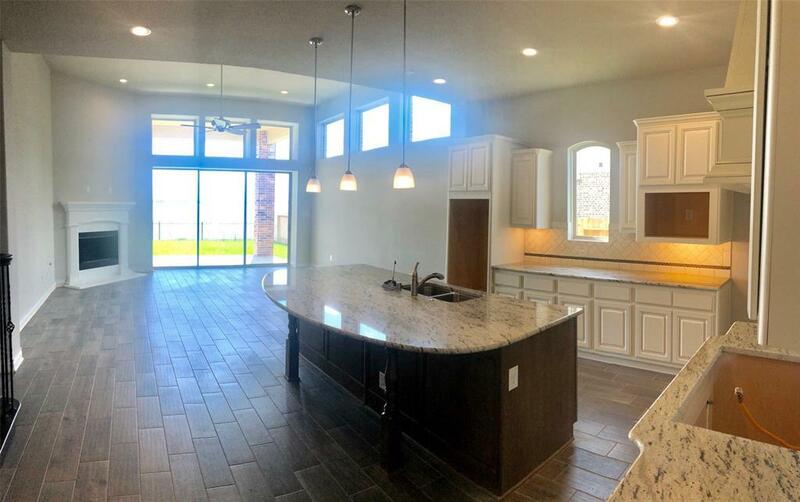 LUXURIOUS master retreat w/ sitting area, dual vanities, separate tub + shower & DUAL WALK-IN closet!! MASSIVE back yard w/ covered patio -- STUNNING stone/brick elevation, sprinkler system & SO MUCH MORE! Make the move TODAY! !